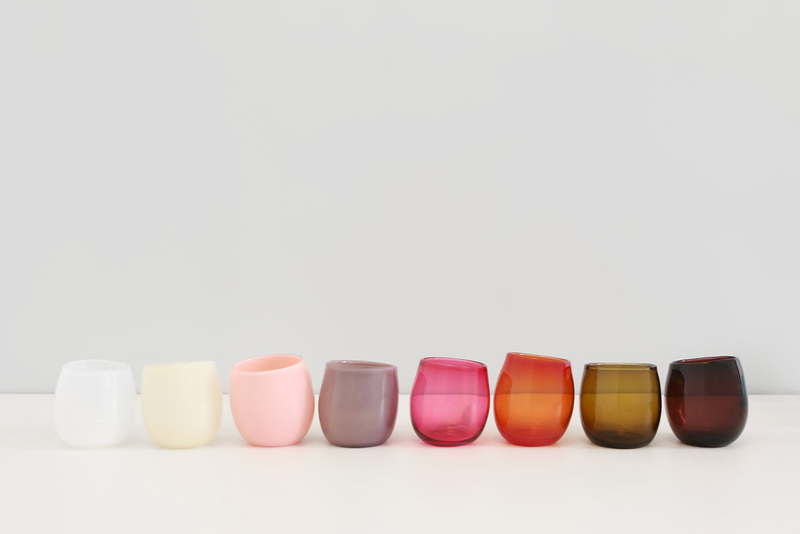 Drink is a collection of minimal glassware with a focus on color. Available in sets of four, in four palettes of either opaque or transparent glass colors. Drink are intentionally irregular, with a distinct off-center attitude that identifies them as skillfully handmade. 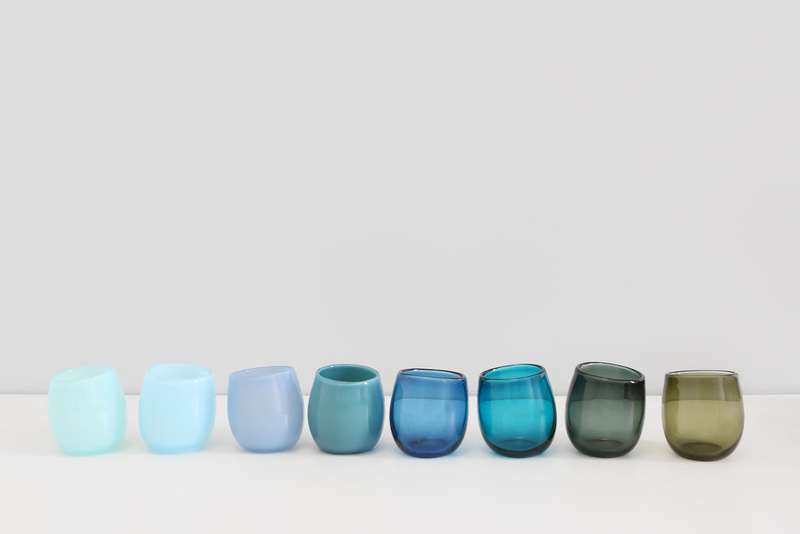 Each is individually handblown, no two are exactly alike.